The original owner's house has been renovated with attention to every detail. The restaurant can hold up to 170 guests and is open to the general public too. 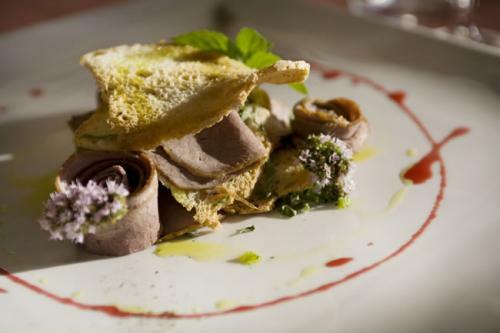 Products used by our Chef are exclusively local products found in Umbria. From the adjacent working farm and orchards owned by the Ceccaroni family comes extra virgin olive oil Dop the best quality. 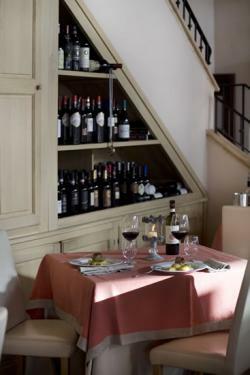 While, nearby Montefalco offers the finest variety of Rossi and Sagrantini wines Docg.